Growing up in the 60’s and 70’s was all about music. It seemed there was always a new group not he scene with an innovative twist and sound. 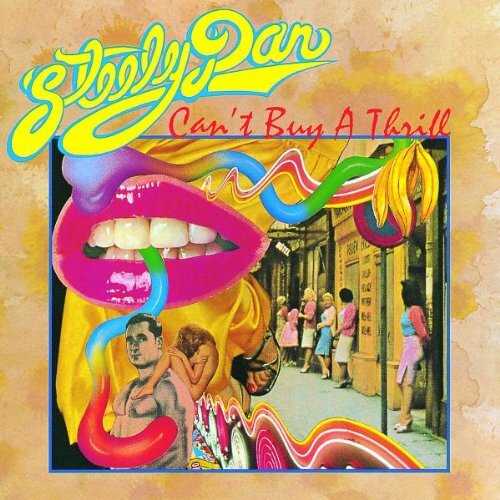 1972’s Can’t Buy A Thrill by Steely Dan was a good example that fused jazz and rock with complex arrangements and exceptional musicianship. 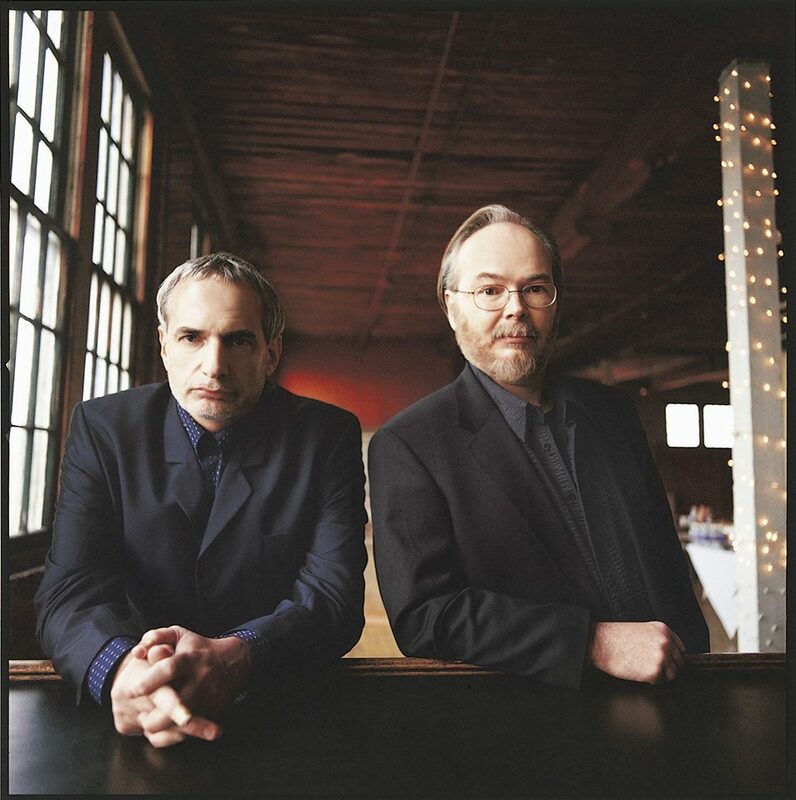 Core members Donald Fagan and Walter Becker met in 1968. 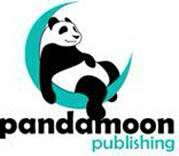 Although they worked together on several musical projects including a musical score for a low budget Richard Pryor movie it was not until 1972’s debut album that the duo receive success. 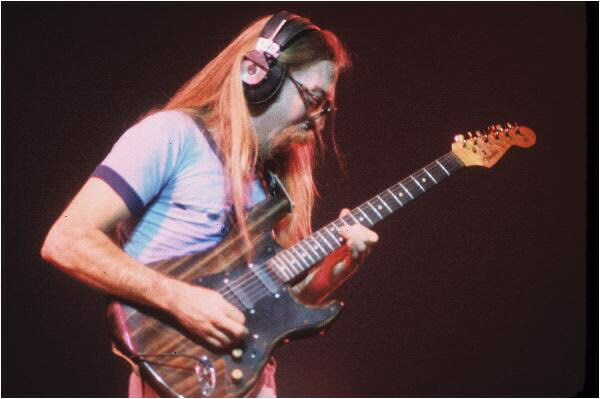 Along with Jeff ‘Skunk’ Baxter, Denny Dias, David Palmer and Jim Hodder, Fagan and Becker recorded Can’t Buy A Thrill which featured two Top-40 hits, Do It Again and Reeling In The Years and Dirty Work that receiving FM airplay as well. Although the band toured for several months eventually releasing Countdown to Ecstasy which was not as commercially successful as their debut. Blaming the album’s performance on a rush job to record it while touring, Fagan and Becker decided to become more of a studio only venture bringing in session musicians to complete their recording projects, Pretzel Logic, Katy Lied, Royal Scam and Aja. 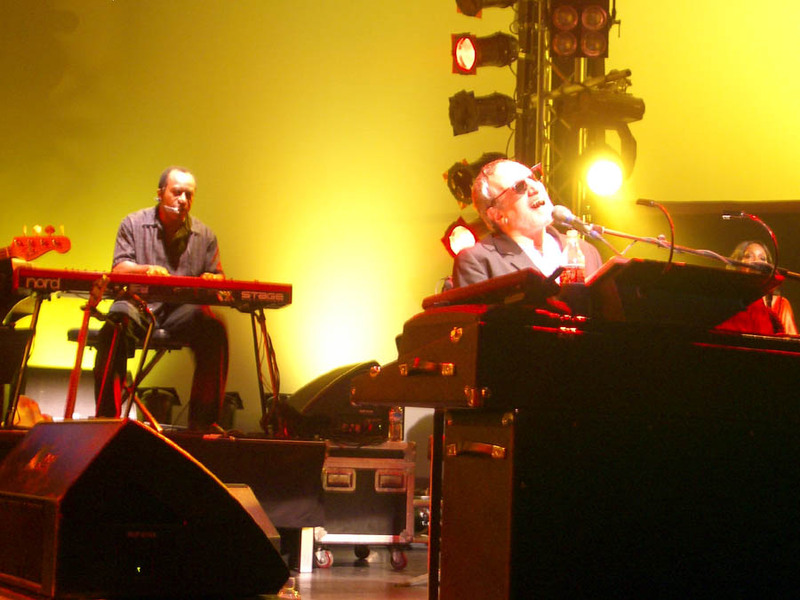 Steely Dan alumni appear in several other popular groups of the era such as Toto and the Doobie Brothers. In 1981 Fagan and Becker split for more than a decade to reunite in 1993. in 2000, they released the multiple Grammy Award winning album Two Against Nature. In 2001 they were inducted into the Rock’n’Roll Hall Of Fame.